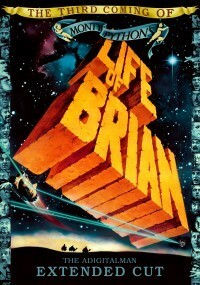 Life of Brian extended with almost anything that could be added for an even bigger Monty Python blow. 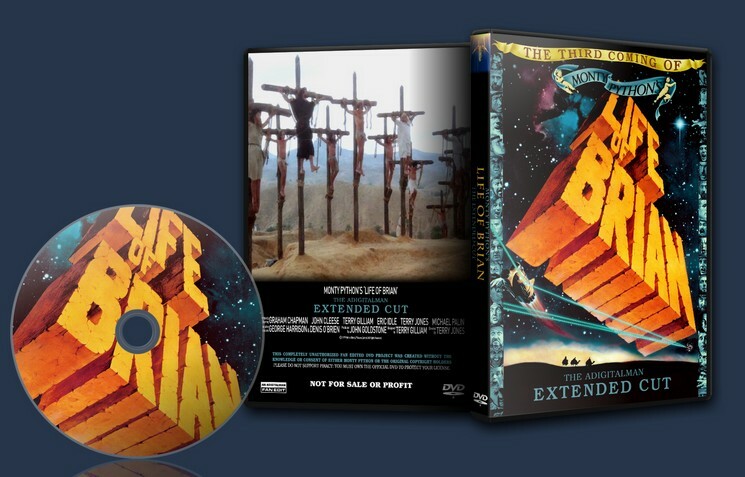 Life of Brian is a great movie so making it extended was for me a great idea. Unfortunately, the quality of the added scenes are not as good as the rest of the movie. However, this new scenes are funny to watch and they were removed just because the did not add anything to the main plot. 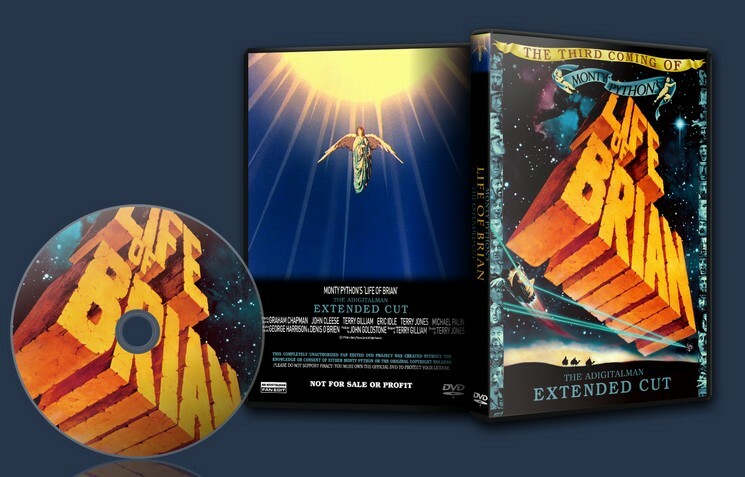 Overall, I think that if you like this movie you will enjoy this Extended Edition.